We just released the relaunch of the EEF webpage. We are now using modern CMS to provide information to the community. Our webspace and the servers are green hosted. Enjoy our new look and the updated NEWS from the EEF. 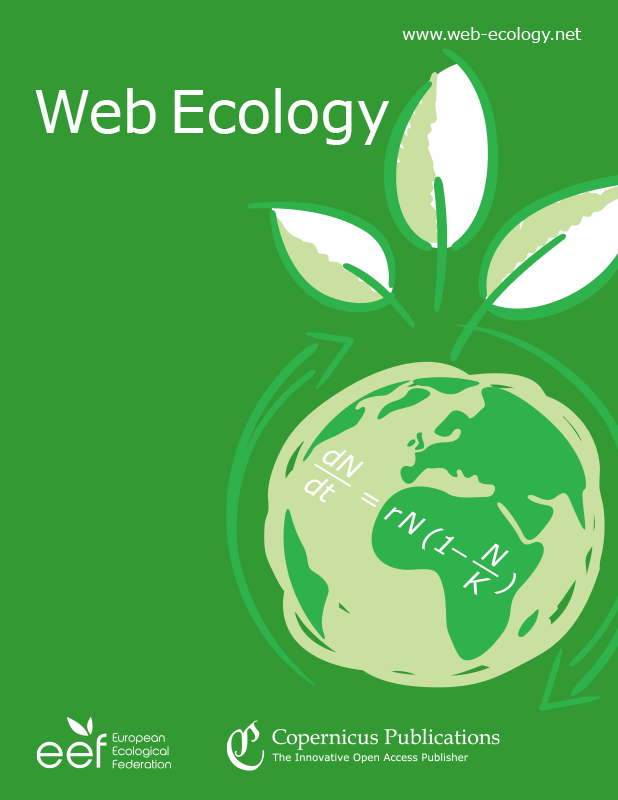 Feel also free to visit us and Web Ecology on the social media platforms.